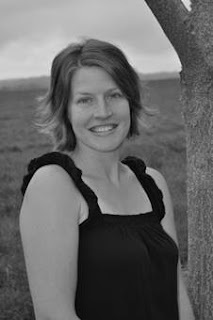 The Musings of a 20 Something Novelist : Blogger Book Fair Day One: Let's Get This Party Started! Blogger Book Fair Day One: Let's Get This Party Started! Hello lovely readers! I am so excited to once again be apart of the Blogger Book Fair. 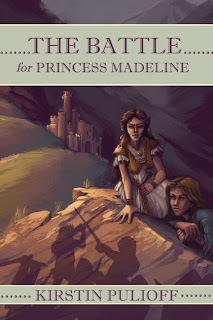 Today, we have a very special interview with Princess Madeline, the main character of Kirstin Pulioff's books. How fun! I’m a bit surprised you haven’t heard of me. 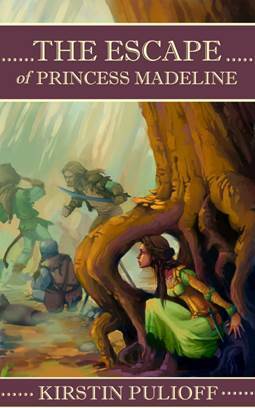 I am the princess of Soron, the daughter to King Theodore and Queen Eleanor, and twin sister to Prince Braden. It is going to be my sixteenth birthday next week, and I am looking forward to all the fun festivities planned. There are so many. My favorites would be exploring the castle with my best friend Sophia. Between lessons, we would race up and down the corridors, getting lost, finding secret passages, and playing games. Oh… well, I am still waiting. I know my father has plans of his own, but I am still waiting to fall in love. I know, somewhere, there is someone for me. What is your opinion on love at first sight? I believe in it, whole heartedly. I believe in all of it… the love, the romance, the courting, and the happily ever after. If you asked my father or brother this, they would have an answer or two for you. This is tough. I like to think that I am a normal sixteen year old, with the perks of being a princess. If I had to choose something, maybe, I could be a little less stubborn. Who is the one person, living or dead, you most admire? That is a tough one. I should say my father, he is the king afterall… but I will say my mother. She died when I was a baby, and I wish I had known more about her. They tell me stories, about how smart, beautiful, and brave she was… how I am a lot like her. I just wish I knew more. Coke or Pepsi? What are those wonderful things? Our apothecary makes a wonderful collection of different teas, but nothing with those names. I prefer the sweet teas, and water. Book or Movie? I am not sure what a movie is, but I do love to read the ancient legends from the library. Most of the scrolls are filled with lessons and history, but there is a small section with the ancient legends and stories which I love to read. Favorite Color? Pink, any and all shades. Favorite Vacation Spot? I love walking through the Great Forest. I have not travelled far beyond, but one day I will. Cats or Dogs? Neither… after my accident on the horse, my father does not allow us to have any personal pets. 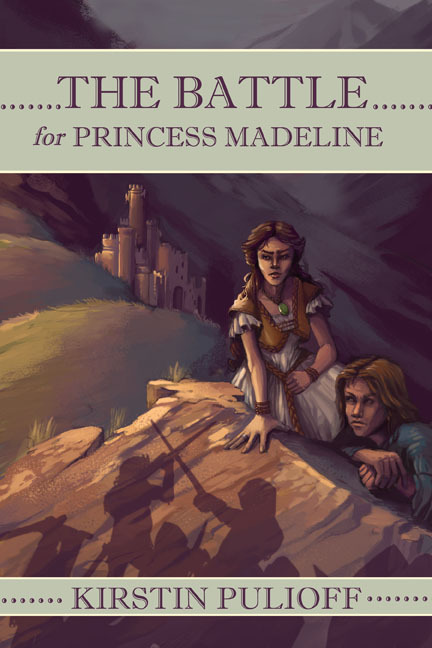 In a tense struggle to decide her future, Princess Madeline must choose where to put her trust… in the king’s tried and true plan, the wizard’s cryptic messages and maps, or her own sense of bravery. Follow Princess Madeline as she battles evil in an attempt to create a future of love and magic.